Are you an aspiring game developer? Are you working right now on your dream game that you believe will change the world? 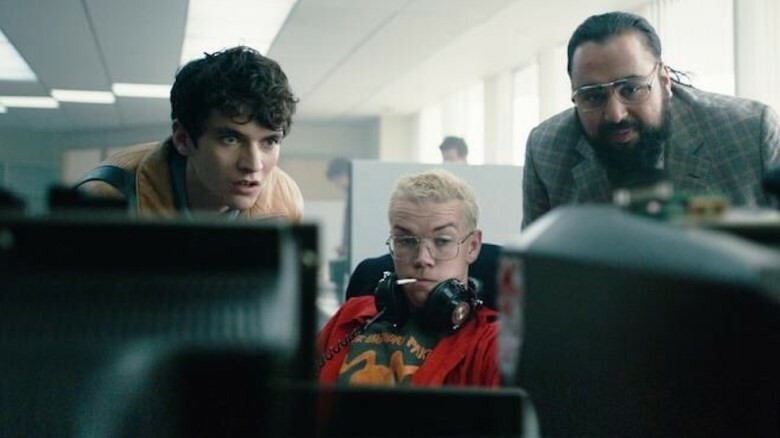 If so, then you have a lot in common with a main character of Black Mirror's Bandersnatch episode. But sadly in the most of the endings of this episode the game doesn't get to be released, or gets poor score after release, or worse... So why don't we collaborate and make Stephan Butler's dream come true. Let's make a choose your own adventure game in the way it would look as if developed in 1984. You don't have to try and implement a story from the episode, but a few allusions or easter eggs to Lewis Carroll's work or Black Mirror's episode would be nice. Have fun and try to imagine yourself as a young developer living in 1984.